If your pool table has in years of play time on its surface and it's time for a new pool table cloth. Then call our service pros, were experts and have years of experience re clothing pool tables. At Diamondbacks Billiards we offer over 100 different pool table cloths. We even offer custom logos and designs. If you, your company and or your business uses a pool table we can create a custom and unique logo for your pool table. We also offer national football teams, hockey leagues and college tean pool table cloths. 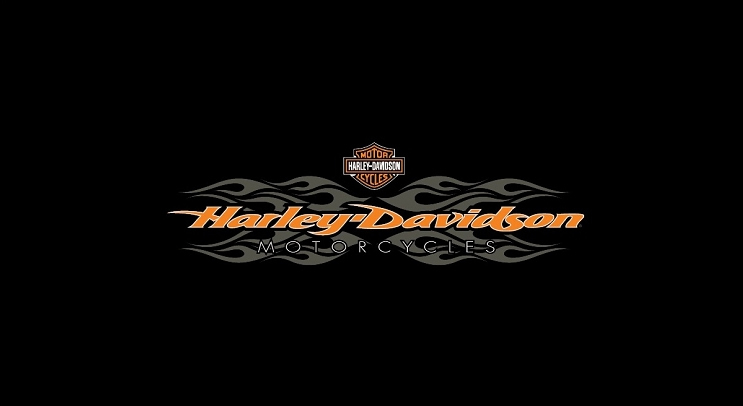 You also find some your favorite brands like Harley-Davidson, John Deere, Jack Daniels and more. Just a few of our options in in the Brand names and teams we all love. So if it's time to change out the clock on your pool table let us give you a quick quote over the phone and tell you about all the different types of pool table cloths and their benefits. You be happily surprised at all the value options we offer and the fine quality of worsted wool pool table cloths we offer. Remember you'll have plenty of color choices to make sure your pool table cloth matches your home decor. Call us today at 480–792–1115 our friendly customer service is here to help you and would love to talk to you about your pool table cloth.